Find out more about the team that leads the MAP community. Following 8 years as a Clinical Librarian and with previous experience in Further Education, Tracey now leads the team at Lancashire Teaching Hospitals NHS Foundation Trust. A keen collaborator with interest in evaluation and impact, Tracey is embedded within a number of library projects in the North West and nationally. Victoria leads the Library and Knowledge Service at Wirral University Teaching Hospital NHS Foundation Trust. While working in the role of Clinical Librarian at Wirral (2008-2014), Victoria gained experience and specialist skills in training, evidence searching, Journal Club support, and embedded librarianship. A keen advocate for health care libraries, Victoria’s other interests are utilising social media in healthcare, partnership working and professional development. Leanne leads the Library and Knowledge Service at the Queen Elizabeth Hospital King’s Lynn and has been a MAPper since 2012. Chartered in 2013, the time is looming for Revalidation. 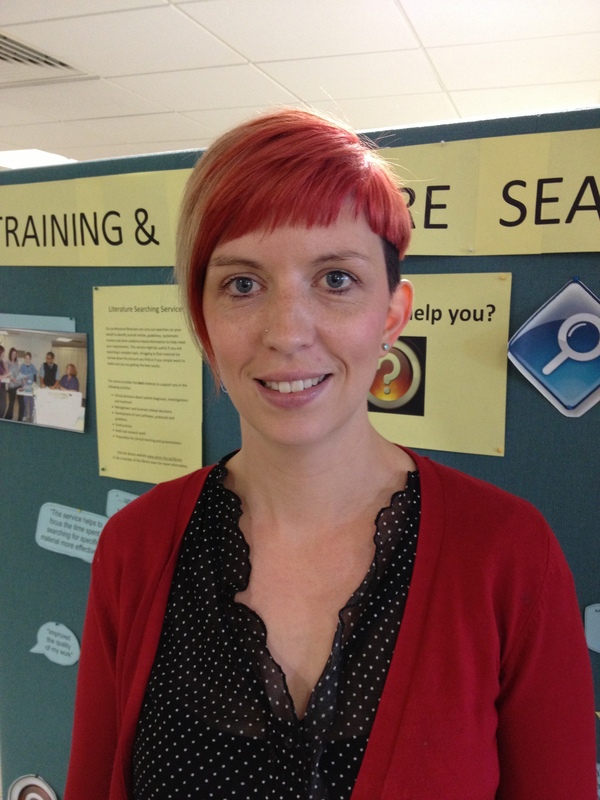 Leanne is an active member of the East of England Health Libraries Network. 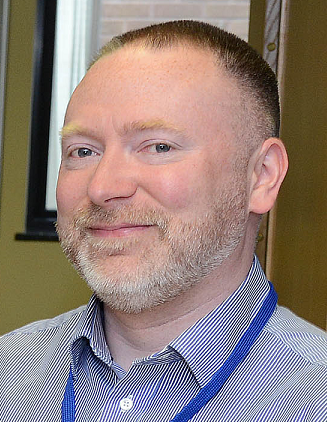 Jason has been working for Shrewsbury and Telford Hospital NHS Trust since 2006, initially as the E-Resources Librarian and more recently as Site Librarian at Shrewsbury. The Shrewsbury Health Library is a partnership between the NHS, Staffordshire University and Keele University. Jason manages the day to day running of the library, the website, current awareness services, and acquisitions, and contributes to information skills training and literature searching. 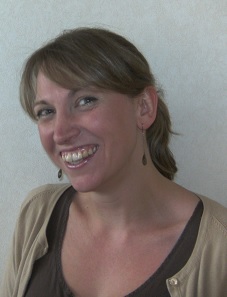 Frances has been working for University Hospitals of North Midlands since 2010, as the Deputy Health Library Manager. The Health Library is a joint library between the NHS and Keele University. Frances managers the team of library assistants and manages circulation activities. Frances originally joined the toolkit team as a contributor for professional development in working towards Chartership. Tracy has been a Librarian since qualifying in 2000 and has gained experience in library finance, literature searching and end user training. She has facilitated two library moves where she designed the layout for both new libraries. Tracy has been the Chair of the Local Libraries network on two occasions and is a member of a number of local groups including the Mental Health Librarians group and the Information Governance group. Heather Steele, Library and Knowledge Lead, Leeds and York Partnership NHS Foundation Trust. Andy Wright, Library Manager, Wakefield Public Libraries.